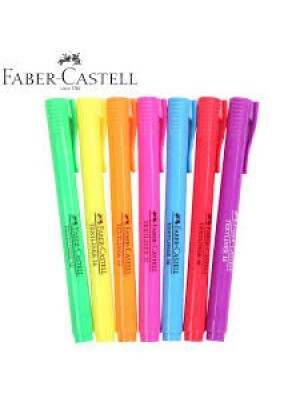 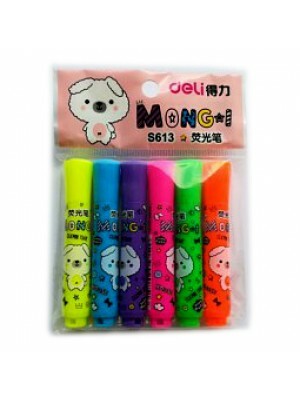 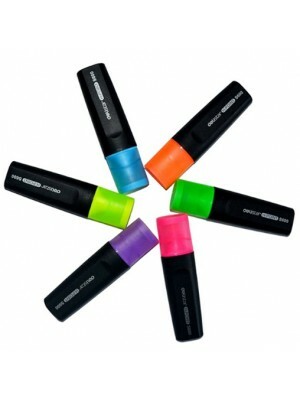 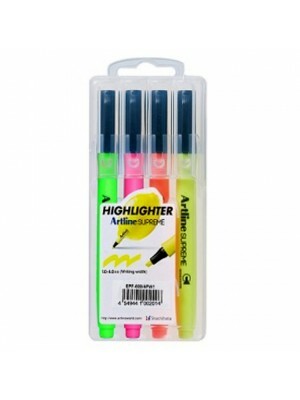 * Highlighter in pencil shape with clip* Ideal for all normal and special papers in common use* Univ..
* Code : DELI S600* Colour : Blue orange pink Purple green yellow color ..
* COde : S613* Length:80 mm (3.15 inch)* Qty : 6 pcs /set Highters..
Highlighter Textliner 46 superfluorescent The translucent textliner 46 guarantees smudge-.. 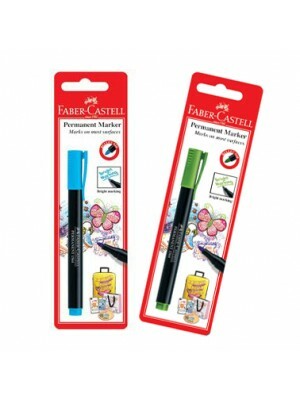 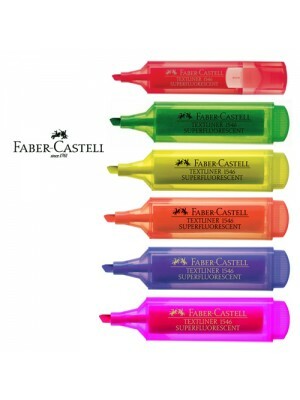 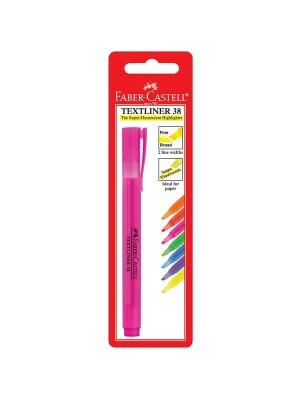 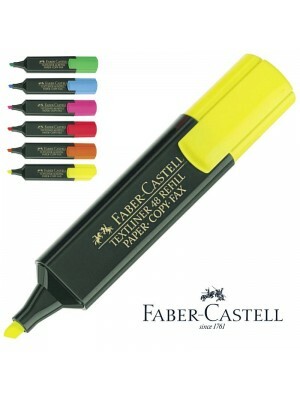 Brand: FABER-CASTELLProduct SKU: MARKER 1564* MARK ON MOST SURFACES* PERMANENT AND BRIGHT MARK.. 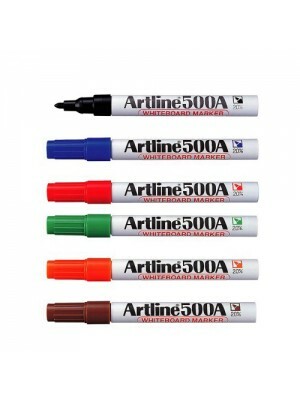 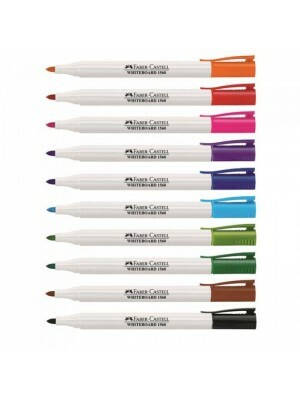 The Fine Point Whiteboard markers are all made from high quality colour pigments. 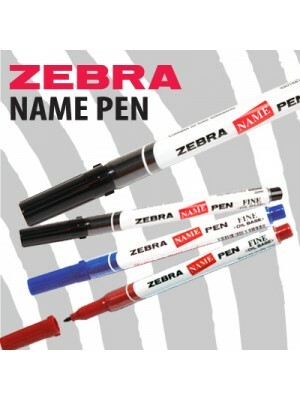 Its enable pr.. 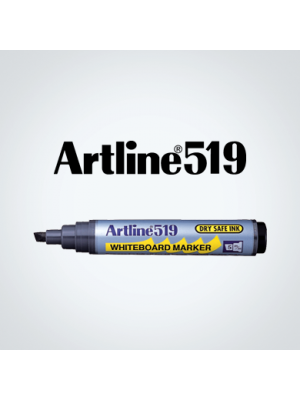 The textliner 1548 guarantees smudge-proof marking on all standard papers. 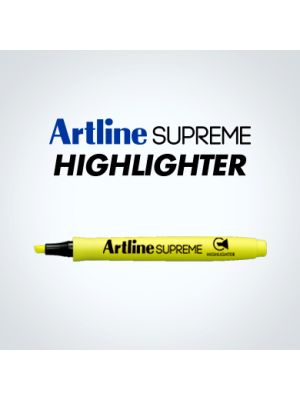 6 super-fluorescent ..
ZEBRA NAME PEN FINE (MO-12A1-SNZ)New type of ink that writes boldly and clearly and will not blot ea..
ZEBRA ROCKETEER HIGHLIGHTER* 3 in 1 Highlighter* Pigment Ink* Suitable for fax paper* Chisel tip* Ba..
ARTLINE® 041T (EK-041T)Two markers in one. 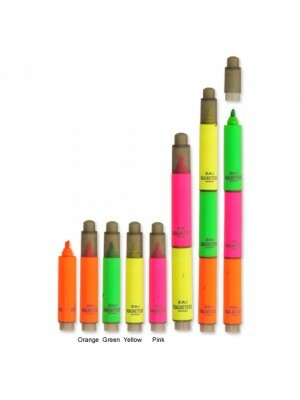 Common ink reservoir ensures one nib will not run out bef..
1.5mm(Writing width) * Acrylic fibre tip* Instant drying* Waterproof* Medium point* Bulle..
1.5mm(Writing width)10 Colour || Black | Blue | Red | Green | Brown | Orange | Purple | Yellow | Pin..
2mm - 5mm (Writing Width)10 Colour || Black | Blue | Red | Green | Brown | Orange | Purple | Yellow ..
2mm - 5mm (Writing Width)10 Colour || Black | Blue | Red | Green | Brown | Orange | Purple | Y..
ARTLINE® 170 (EK-170)Convenient to use for a long period of time without replacing the cap. 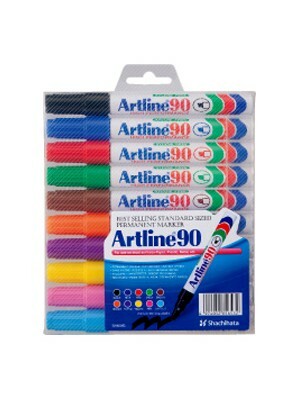 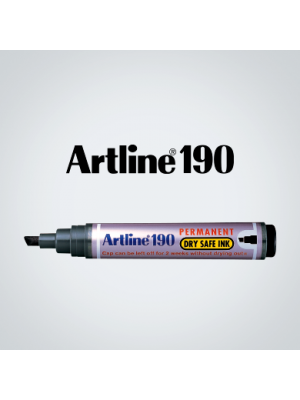 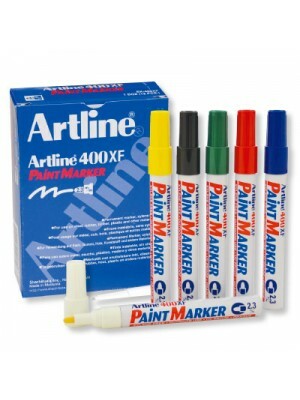 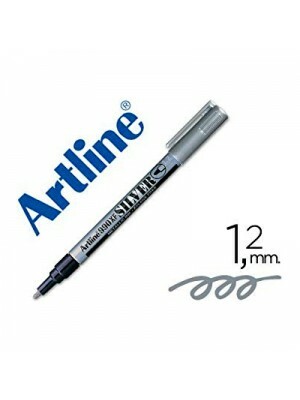 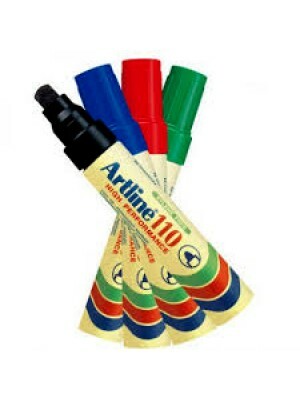 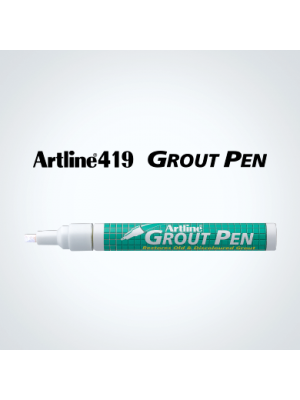 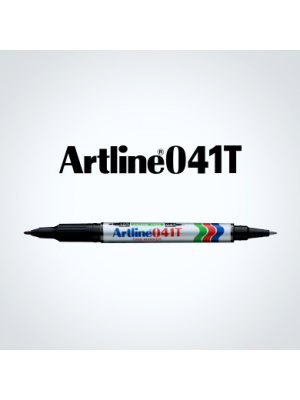 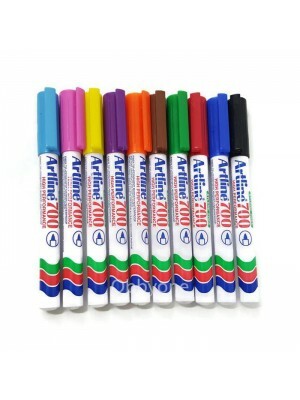 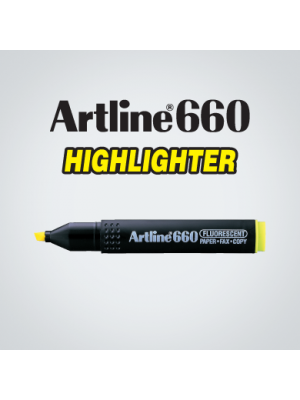 2 WEEKS ..
ARTLINE® 190 (EK-190)Convenient to use for a long period of time without replacing the cap. 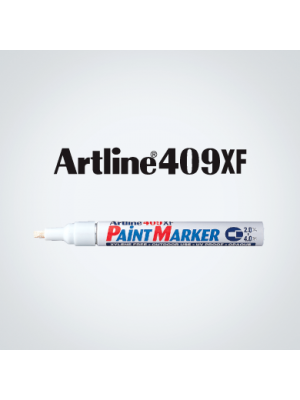 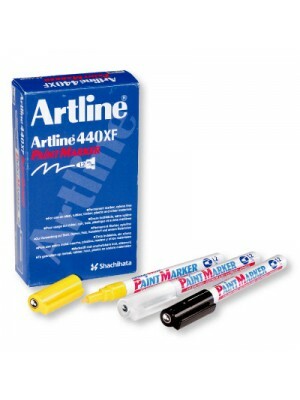 2 WEEKS ..
ARTLINE® 400XF PAINT MARKER (EK-400XF)Ideal for indoor and outdoor work where permanent indelible ma..
ARTLINE® 409XF PAINT MARKER (EK-409XF)Ideal for indoor and outdoor work where permanent indelible ma..
ARTLINE PAINT MARKER 440XF* 1.2mm Writing Width* Bullet Nib Tip * Marks on Steel, Rubber,..
ARTLINE® 444XF PAINT MARKER (EK-444XF)Ideal for indoor and outdoor work where permanent indelible ma..
ARTLINE 500A whiteboard marker has consistent ink flow and dense bold colours and is suitable for en..
ARTLINE® SUPREME WHITEBOARD MARKER (EPF-507)Artline Supreme Markers offer a fun and contemporary des..
ARTLINE® 517 (EK-517)Convenient to use for a long period of time without replacing the cap. 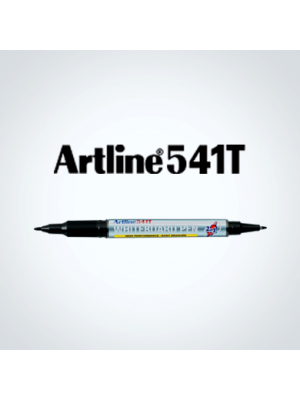 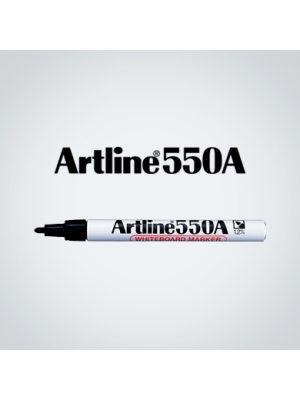 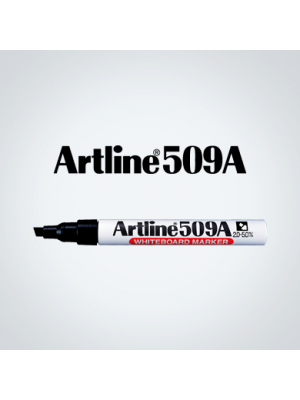 Als..
ARTLINE® 519 (EK-519)Convenient to use for a long period of time without replacing the cap. 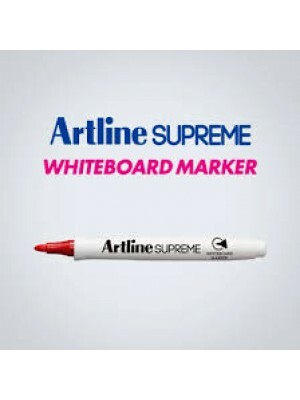 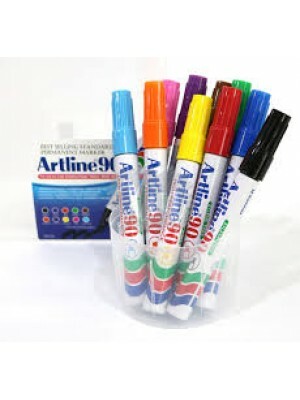 Als..
ARTLINE WHITEBOARD MARKER EK-541T* 0.4 – 1.0 mm (writing width)* Polyester resin tip (0.4mm), Acryli..
ARTLINE® SUPREME HIGHLIGHTER (EPF-600)Artline Supreme Markers offer a fun and contemporary design wi..
ARTLINE EPF-600/4PW1 SUPREME HIGHLIGHTER (YL,PK,GR,OR)ISBN Code: 4549441002014ARTLINE EPF-600/4PW2 S..
EK-660 Artline 660 highlighters produce bright, dense bold fluorescent colours. 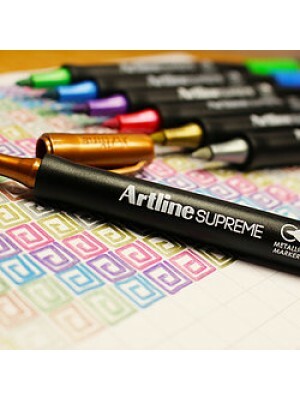 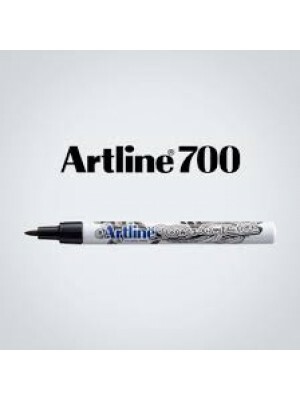 The ink will no..
0.7 mm (writing width)• Acrylic fibre tip• Instant drying• Waterproof• Bullet style• Ink colours: 11..
Artline's permanent markers are renowned for their quality and reliability,with the widest range of ..
Artline 750 laundry markers are perfect for marking linen & clothing. 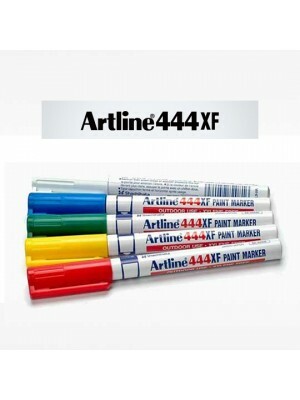 Items marked with an Artli.. 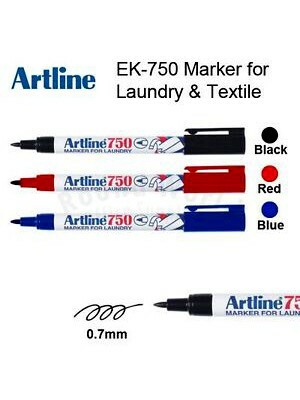 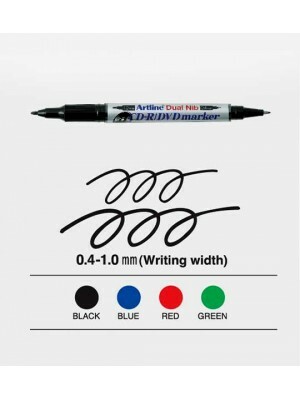 Instant drying permanent marker.Ideal for decorating and writing on plastic, glass and many other su..
Artline EK-841T Dual Nib CD-R Marker (0.4-1.0mm)Artline CD-R markers are ideal for marking all types..
ARTLINE 900 MARKER* Acrylic fibre tip. 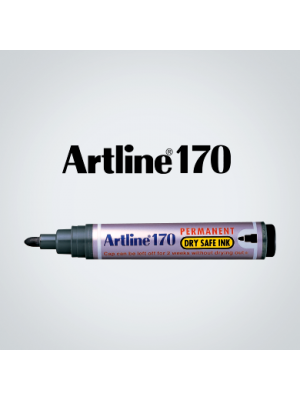 * Permanent Ink. 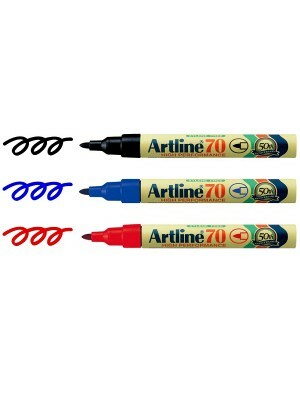 * Bullet tip, line width. 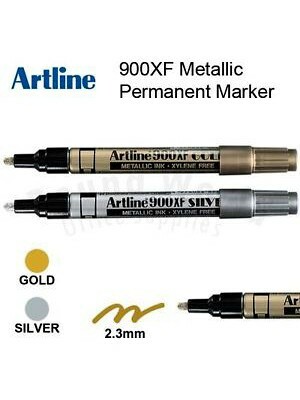 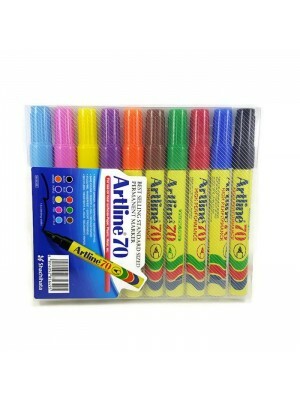 * W..
ARTLINE 990 MARKER1.2mm(Writing width)* Gold and Silver Colour Ink, ideal for permanent rotulaciones..